Westminster Presbyterian is nearing the end of an effort to make needlepoint kneelers for their sanctuary. It’s the topic of a recent article in The Oregonian. 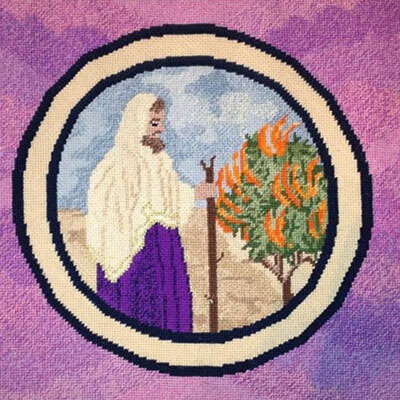 You can learn more about the project and see some lovely pictures of the motifs on the pillows at the church’s website on the needlepoint project page.